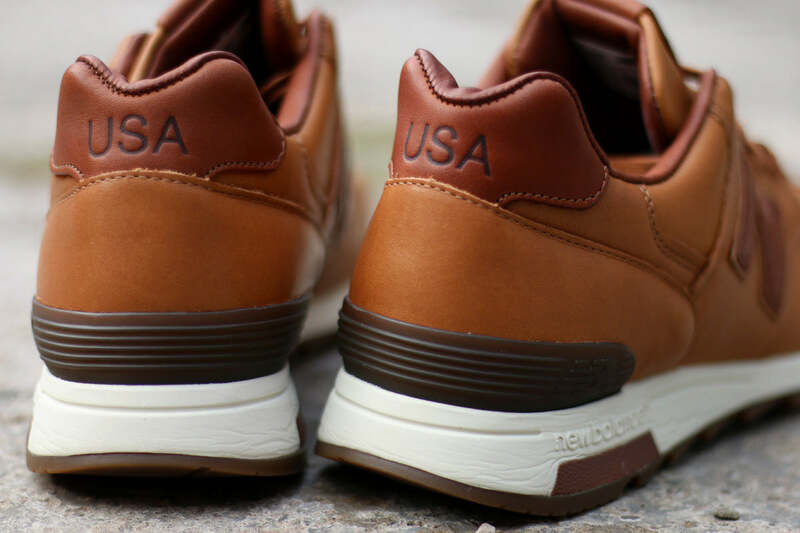 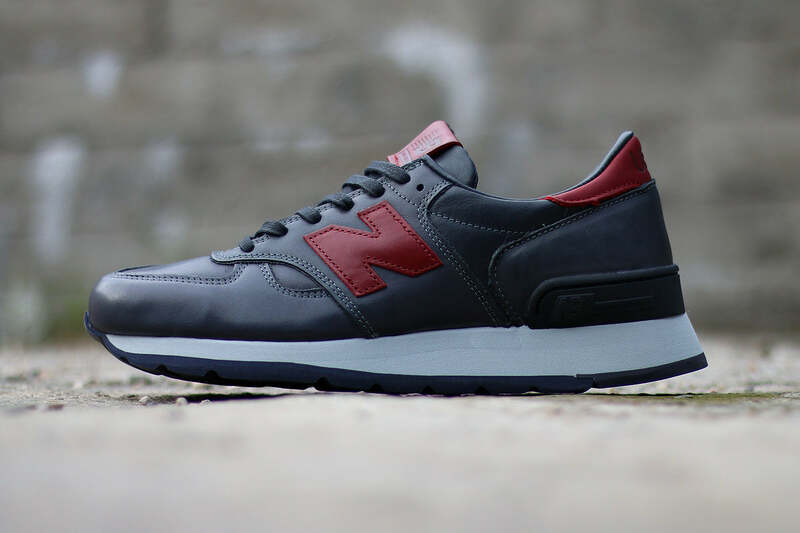 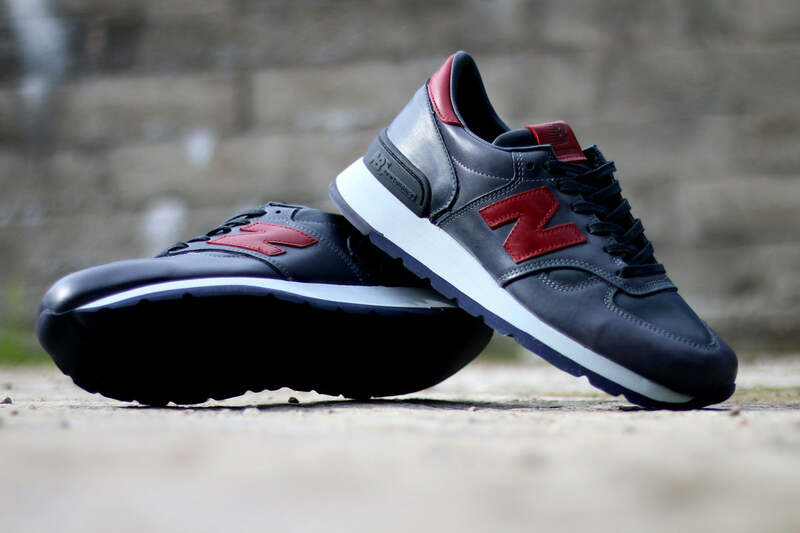 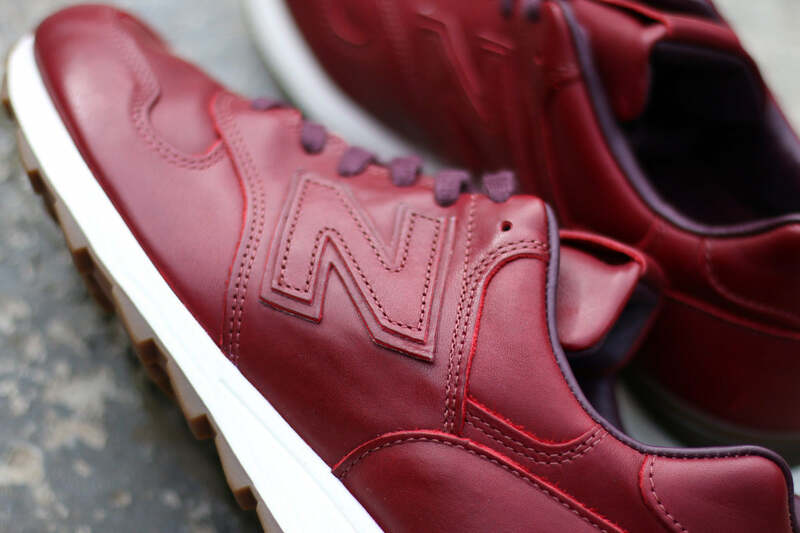 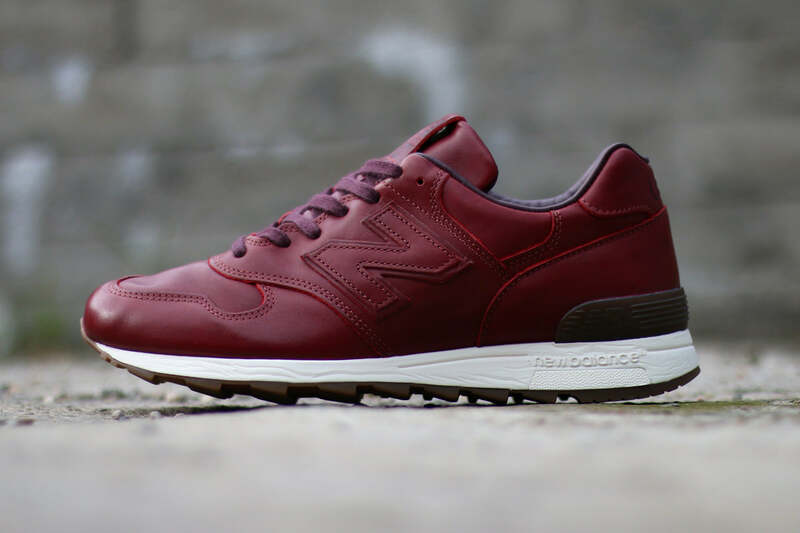 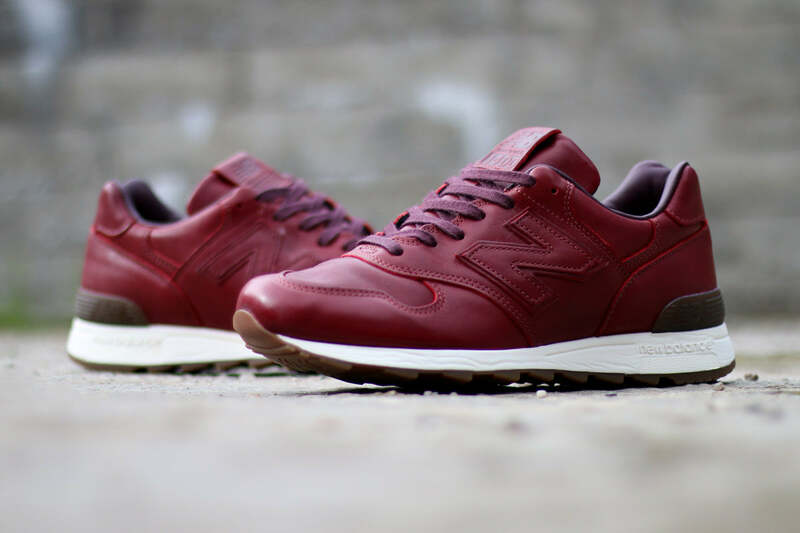 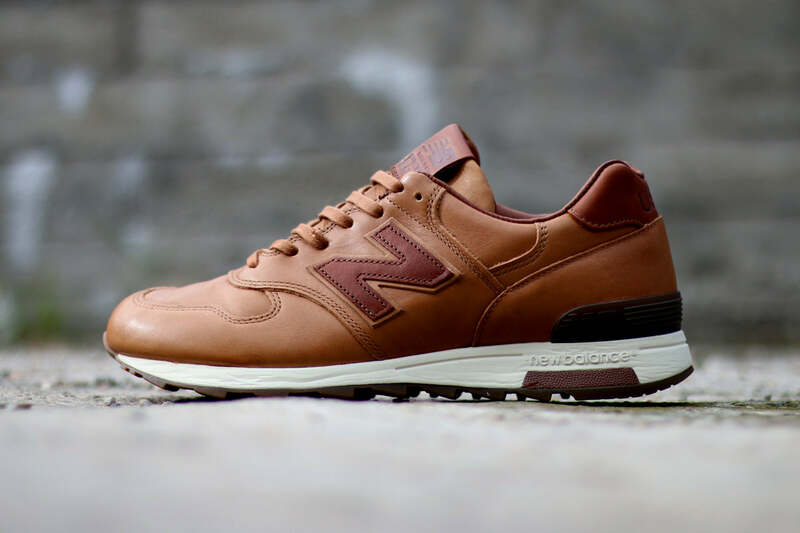 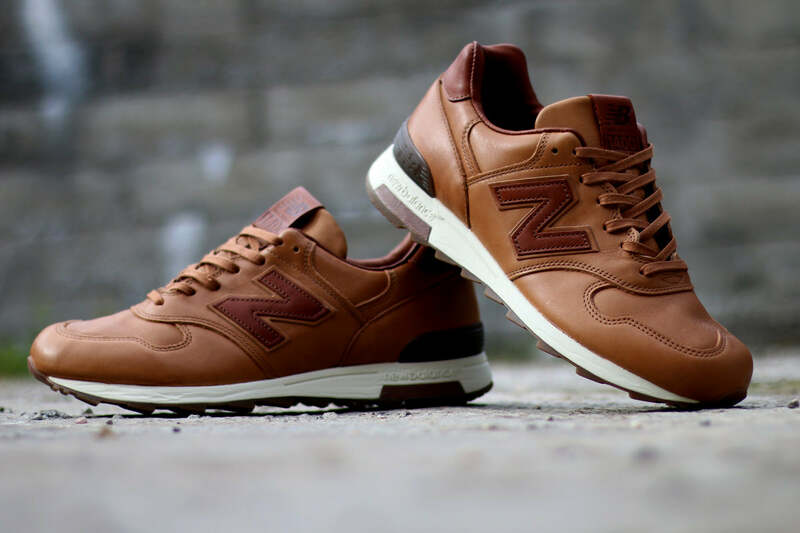 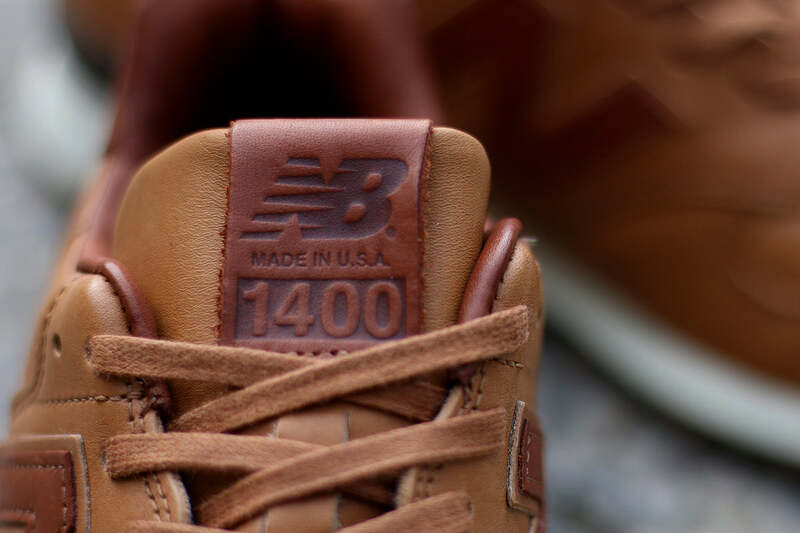 Following the release of the 998 pack in Spring of 2015 New Balance has collaborated with Horween once again. 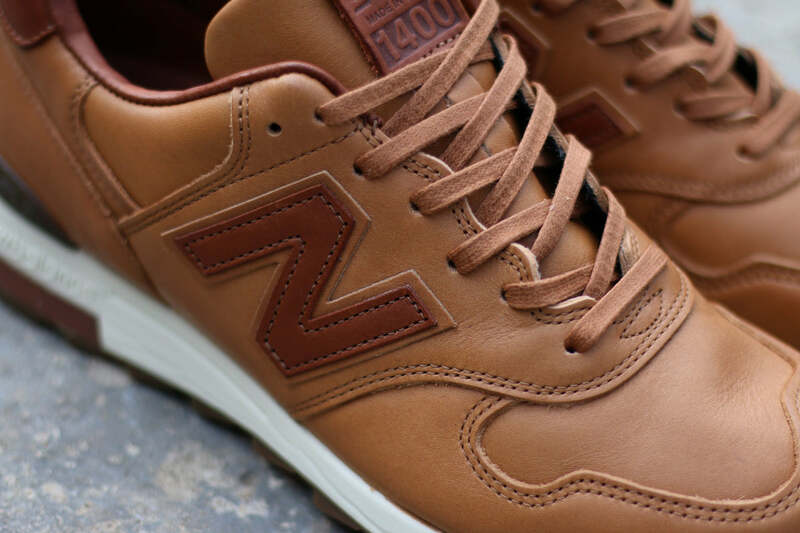 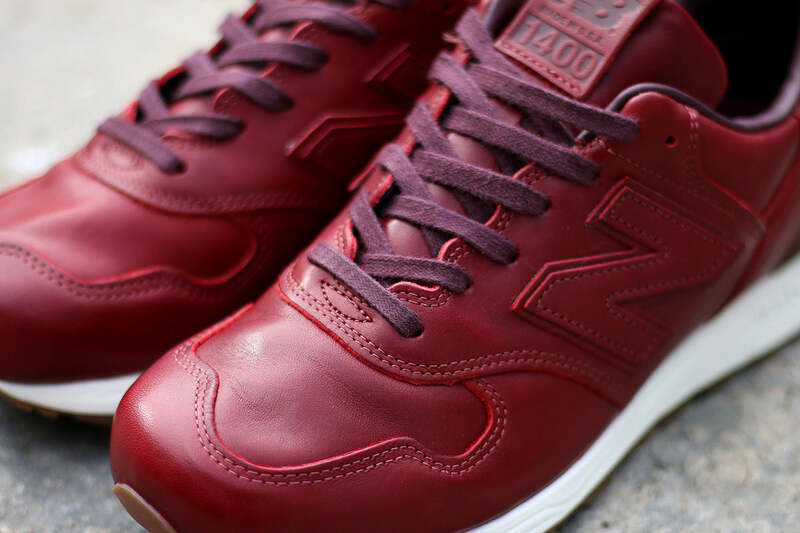 The result is two 1400s and a 990 draped in leather from one of the finest tanneries in the USA. 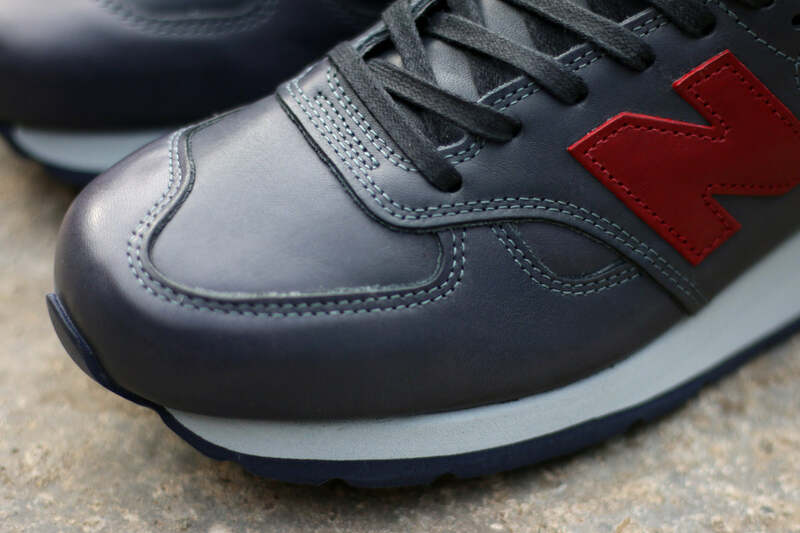 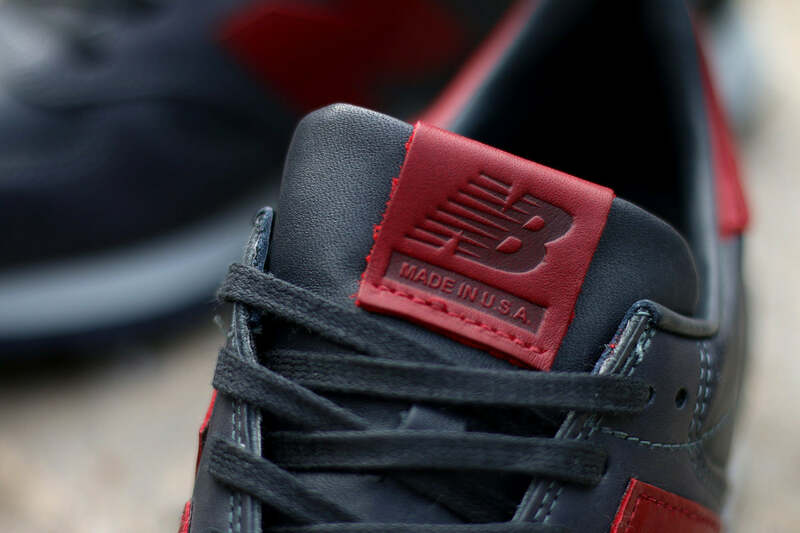 Accented with a waxed cotton lace and co-branded Horween x New Balance hangtag.